One of the regular features I will be including here are listings of books that I have added to my personal library. These may be purchases, gifts, or copies generously provided by a publisher for review and/or promotion. This type of post will run on an as needed basis and will be marked by month, year, and post number for the month. Thank you to my good friends at Southern Illinois University Press for sending complimentary review copies of two of their new releases. SIU Press has been a long time supporter and I appreciate their partnership. 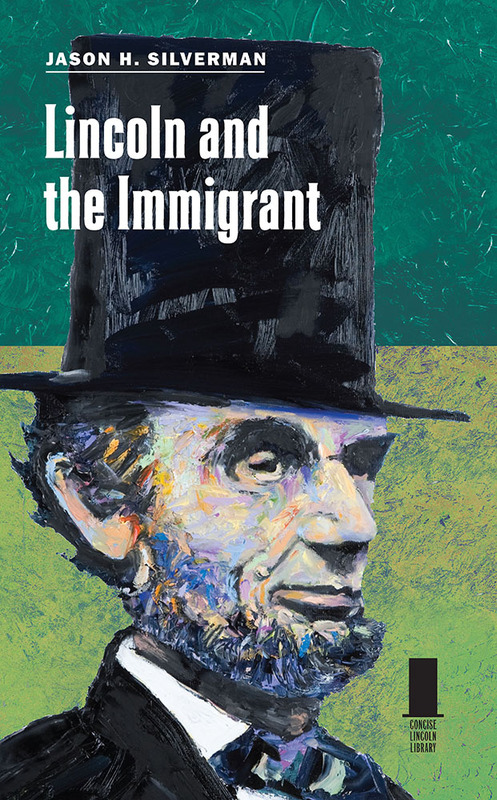 Silverman, Jason H. Lincoln and the Immigrant (Concise Lincoln Library). Carbondale: Southern Illinois University Press, 2015. 159 pages, index, notes, b/w photos. ISBN 9780809334346, $24.95. 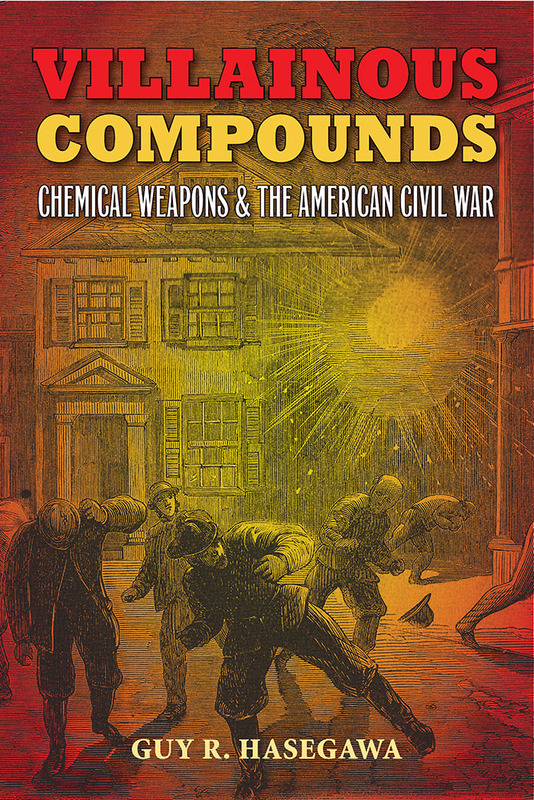 Hasegawa, Guy R. Villainous Compounds: Chemical Weapons and the American Civil War. Carbondale, Southern Illinois University Press, 2015. 182 pages, index, notes, glossary, b/w photos. ISBN 9780809334308, $29.50. Here are a few events coming up in the next week, (approximately October 1-4, 2015) that might be of interest to readers. If you know of other events, or if you are the promoter of an event, please feel free to get in touch with more information. I will be glad to pass it along. Make your plans and get out and enjoy some local history. For a better future, study the past! Night at the Museum Friday, October 2 6p-9pm at the New Smyrna Museum of History. Your $30 ticket includes food, drinks, entertainment, and a live auction. 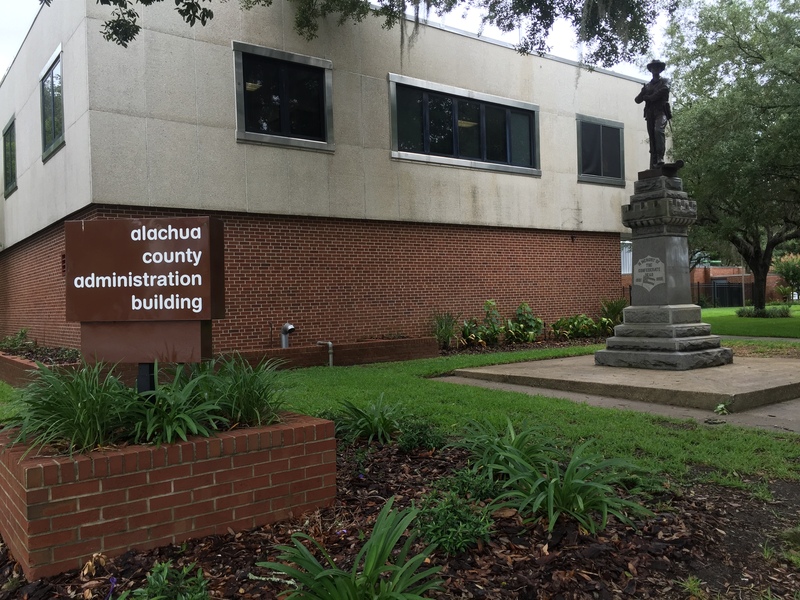 Click the link or call the museum, 386-478-0052 for further information. Cherokee Demonstrations and Lecture October 3, 11am-4pm, Ponce de Leon Archaeological Park, St. Augustine. Click here for more information. Museums on Us Free admission for Bank of America customers to selected museums on the first Saturday (October 3) of the month. 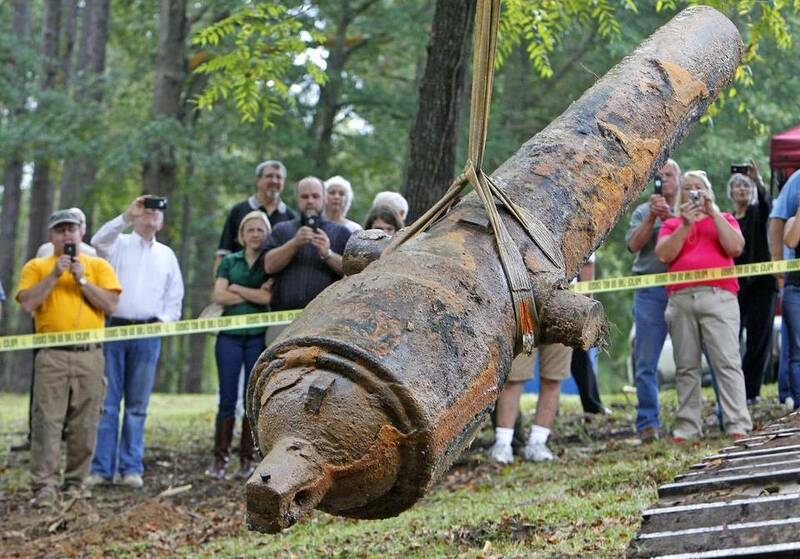 Click here for details on the program and participating museums. Pilgrim’s Rest Cemetery Tours coordinated by the Ormond Beach Historical Society, tickets are $12. For more information click here. New Smyrna Beach Book Festival October 3-4. This festival will feature only fiction authors but I thought it should be included anyhow. I will not be participating since I write non-fiction. For more information click here. 53rd Florida Rail Fair Show and Sale October 3, 9a-4p, Volusia County Fairgrounds in Deland. $7 admission. For more information, and a $1 coupon off the price of admission, click here. For further information about this journal see their website here.